An open invitation to all the people who have, love and support someone with Alopecia. Let your ears down and have fun in Sydney’s best waterpark. There is lots to do and plenty of people to talk to (if you have any questions). 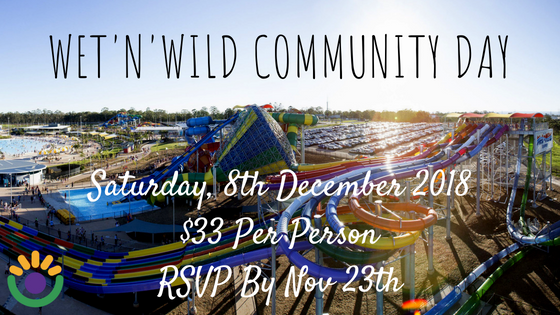 So make sure you don’t miss out by booking your place and getting the amazing rate of $33 per person. AAAF is covering the costs for people with a form of Alopecia Areata, and kids under 3 are free (but still need to register)! To book, click here. Fill in the details for your group and follow the prompts to make your payment. Note that the form needs to be filled in for each attendee in your group so that we have the correct numbers. Payment must be made for all individuals attending to make bookings. Individuals with Alopecia Areata will be reimbursed for their costs on the day.